Is this your first time at the track? Please have your parent nearby. You will need their permission. 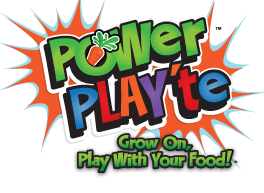 We would like to know your school because there are incentives for the school that eats (and logs in) the most fruit and veggies!" Please have your parent or guardian nearby. We will need their permission.